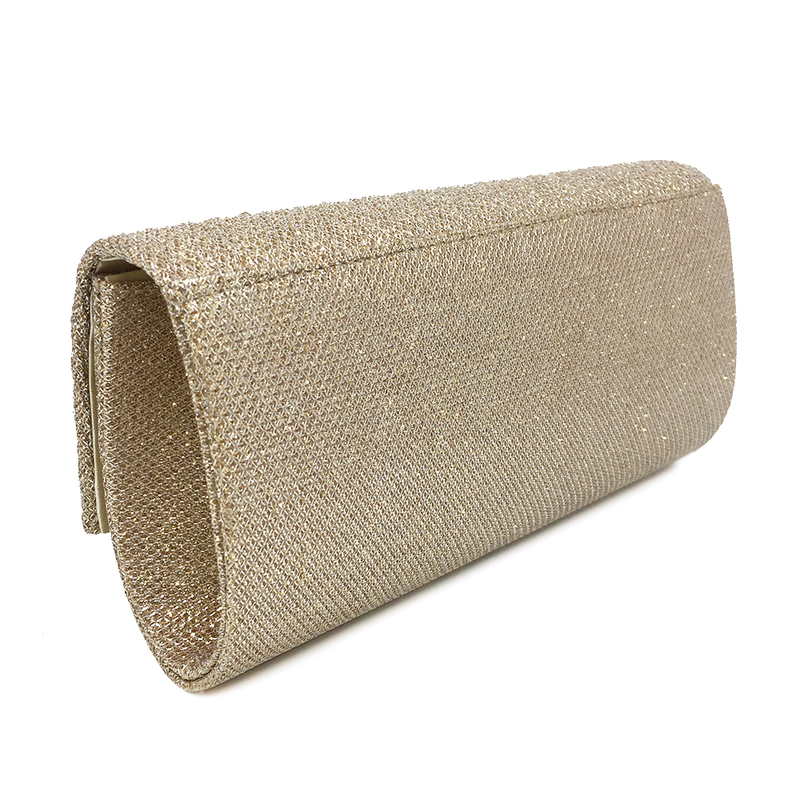 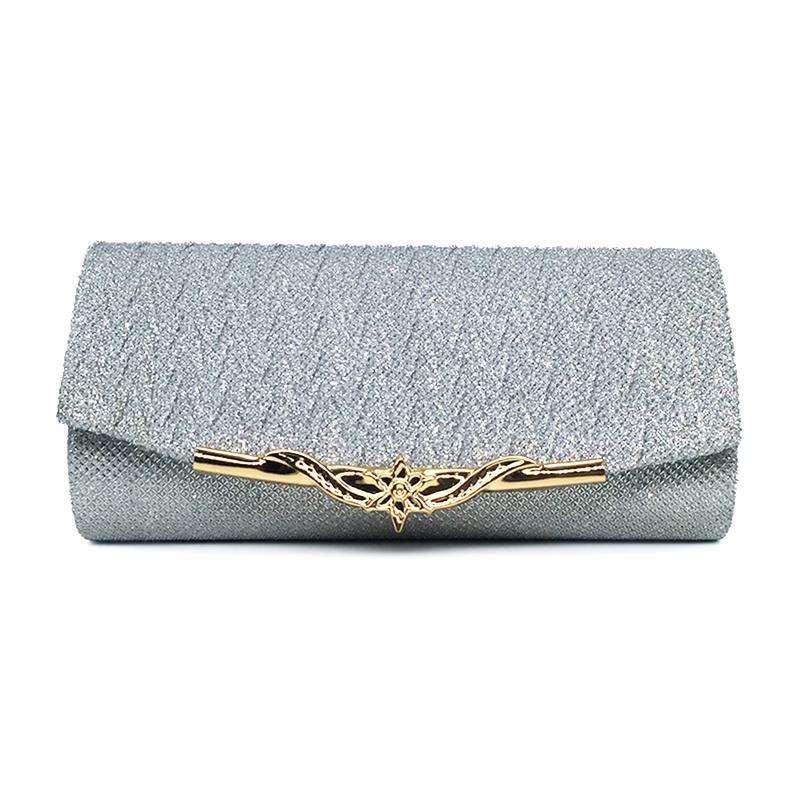 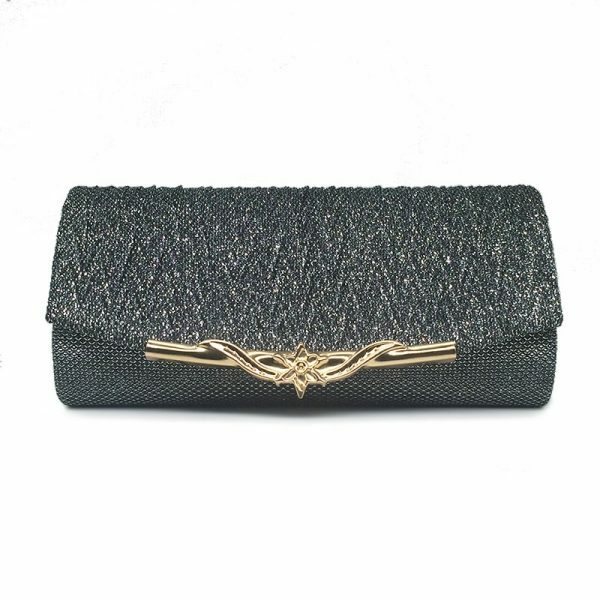 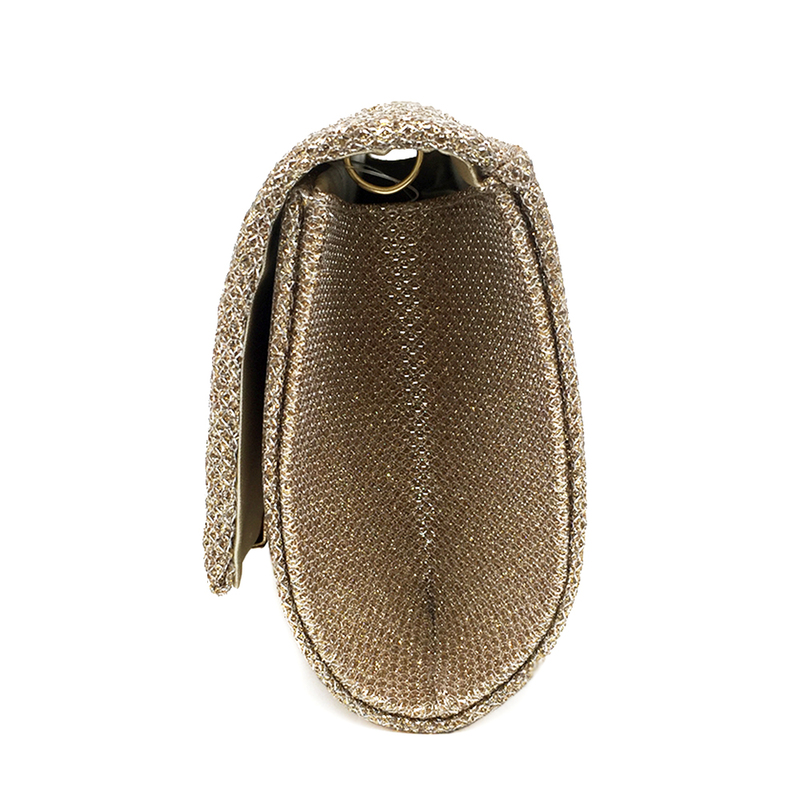 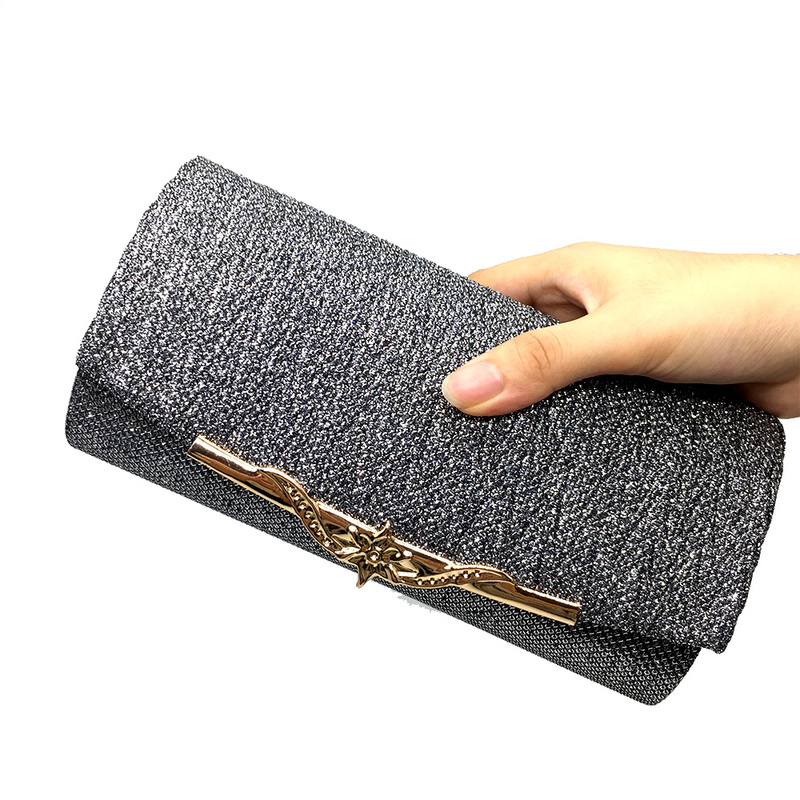 Evening Bag 2019 Party Banquet Glitter Bag Brand Women it is not strictly a bag, this is a jewelled case which acts as a bag. 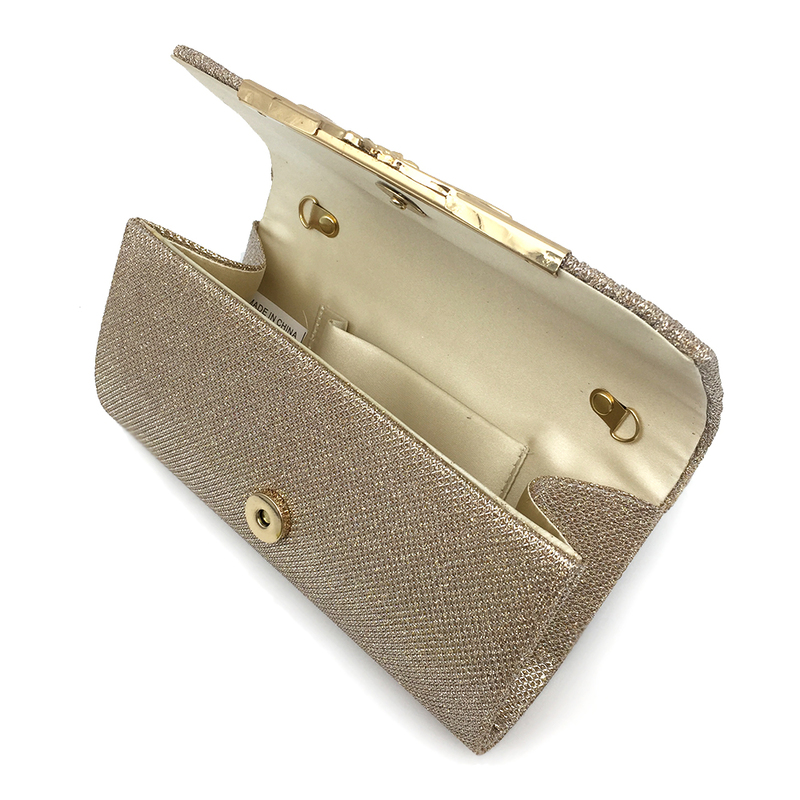 They have a hinged frame and top closure. 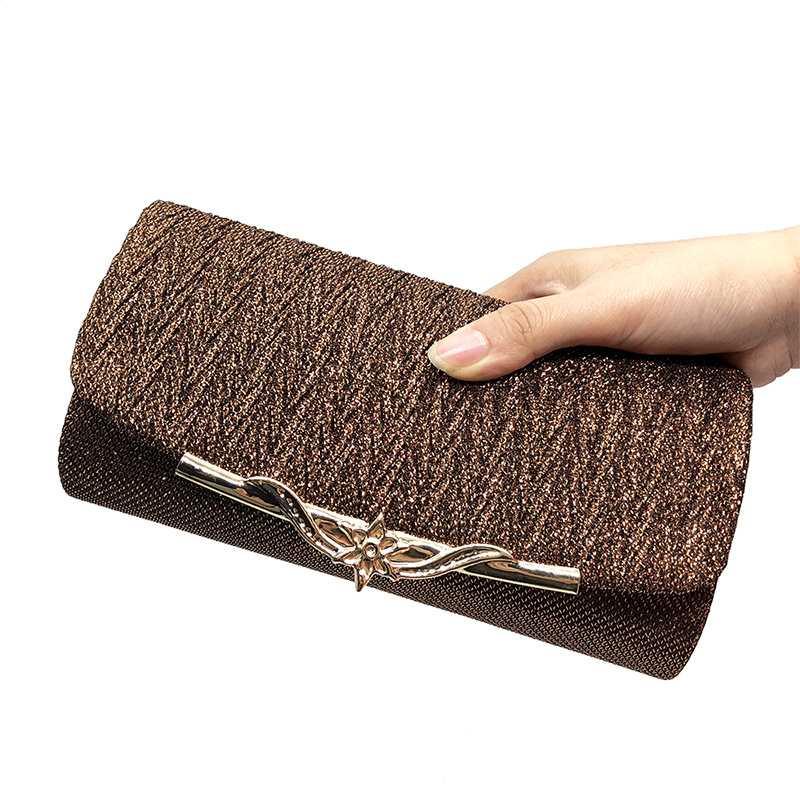 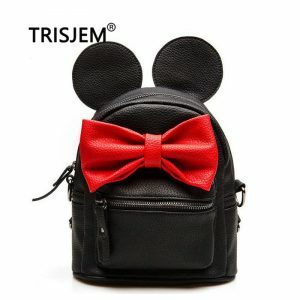 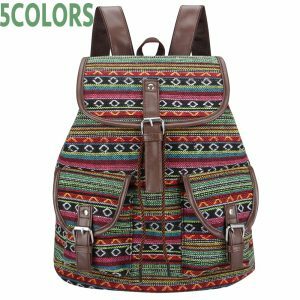 Usually, they are encrusted with beads, crystals glitter and sometimes has a shoulder strap but these bags are without straps and have a single handle. 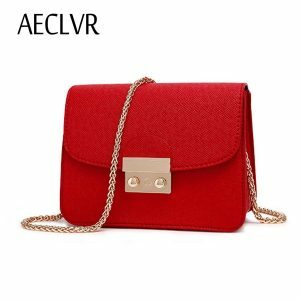 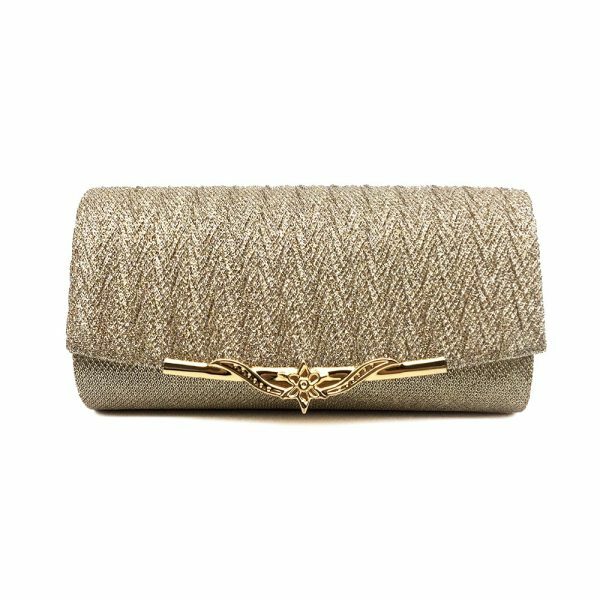 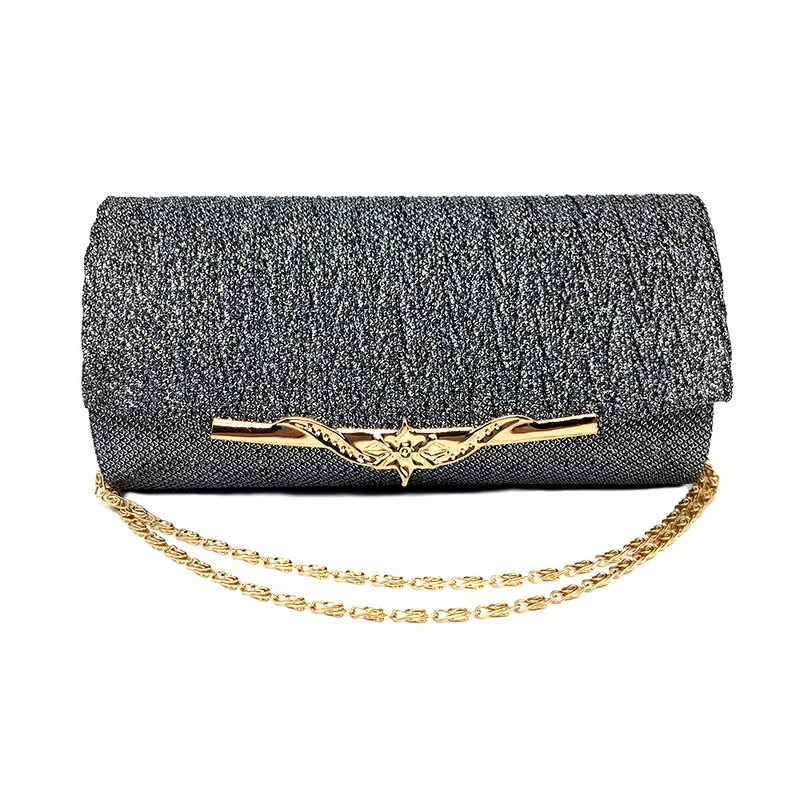 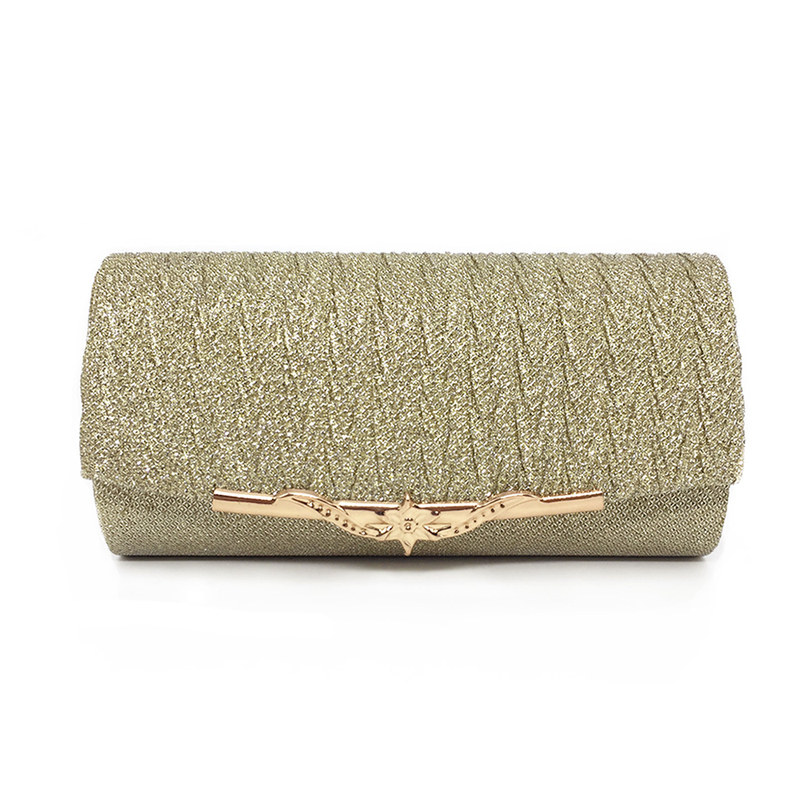 Evening Bag 2019 Party Banquet Glitter Bag Brand Women. 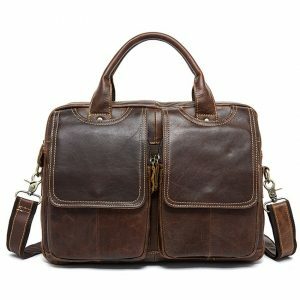 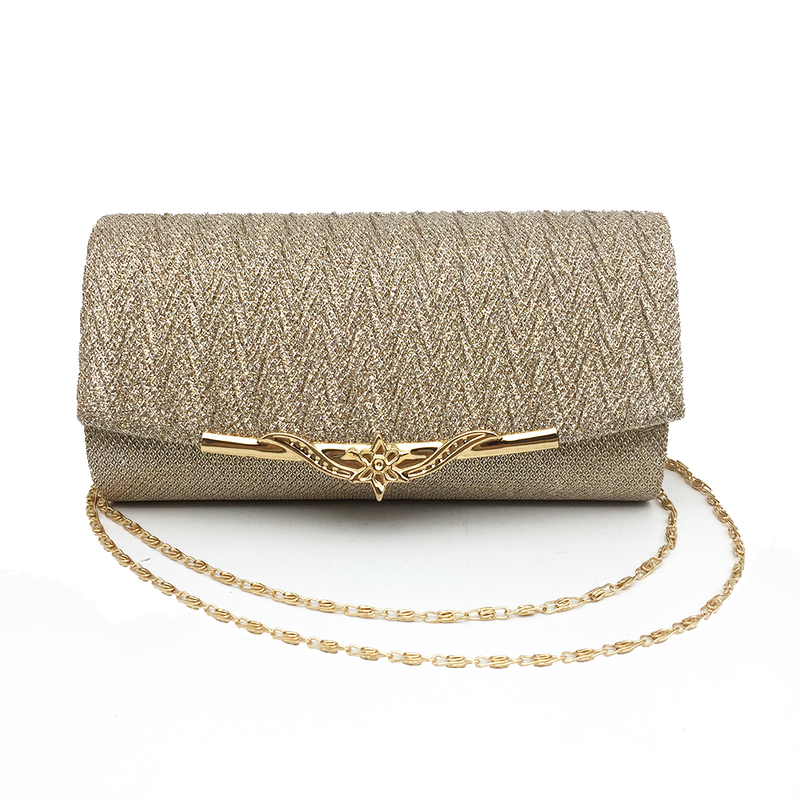 This bag is best for the party and for any special occasion. 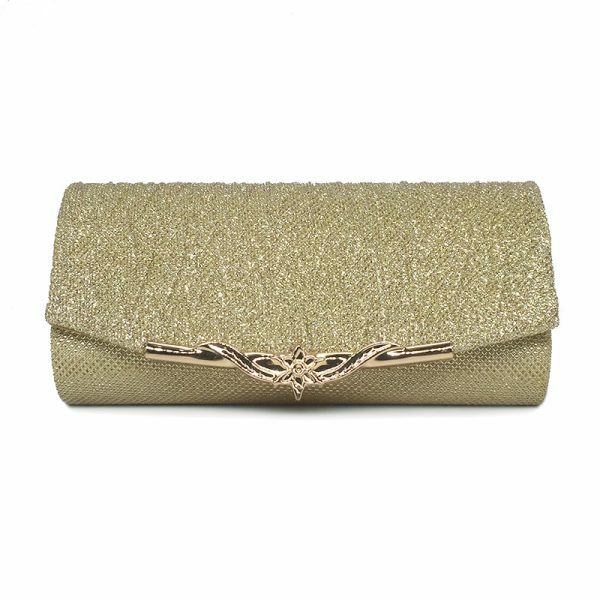 Glitters bag will make you shine. 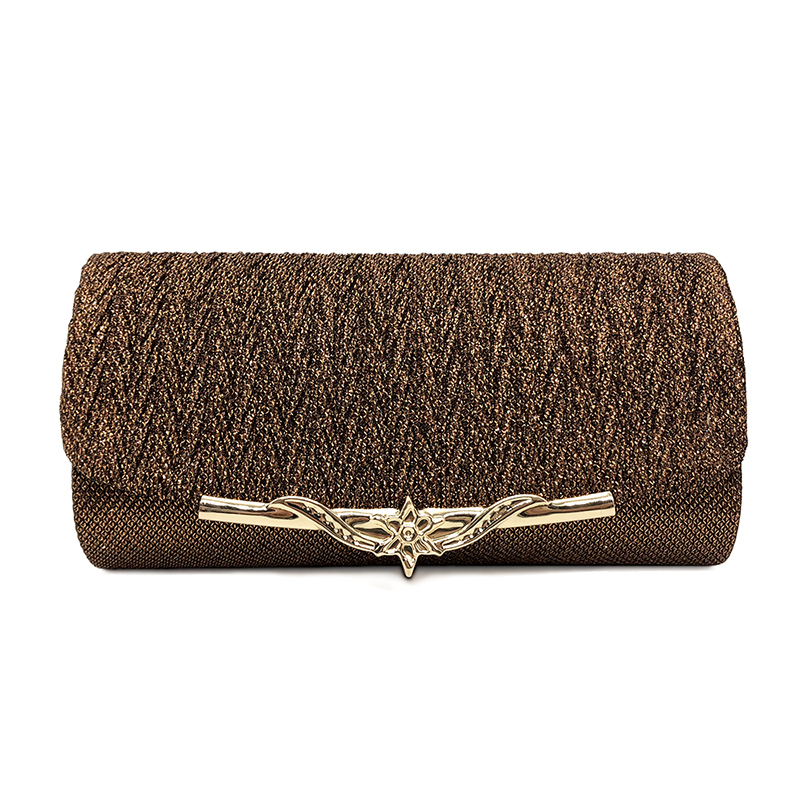 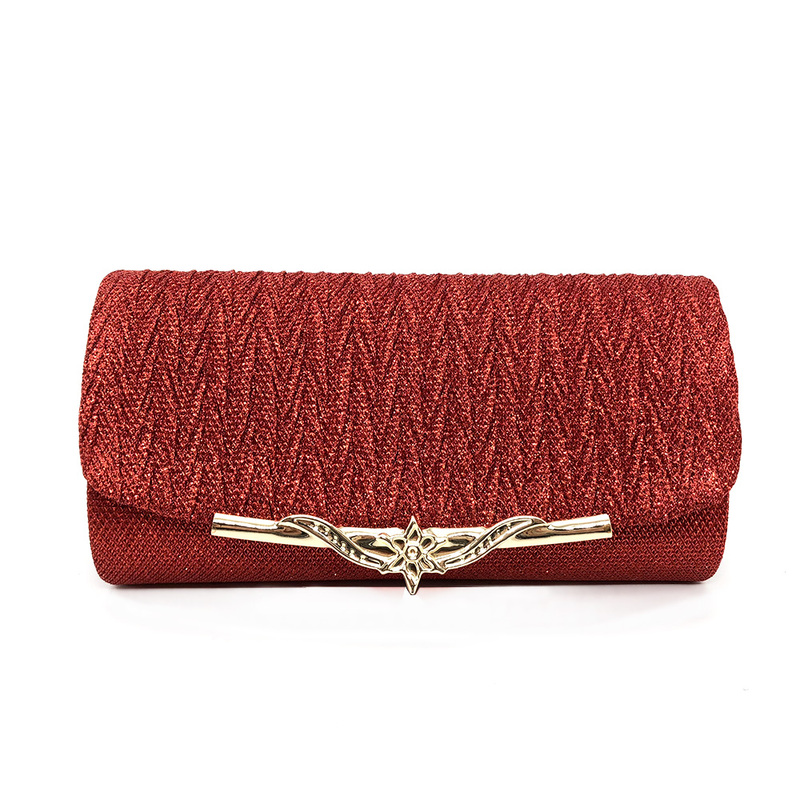 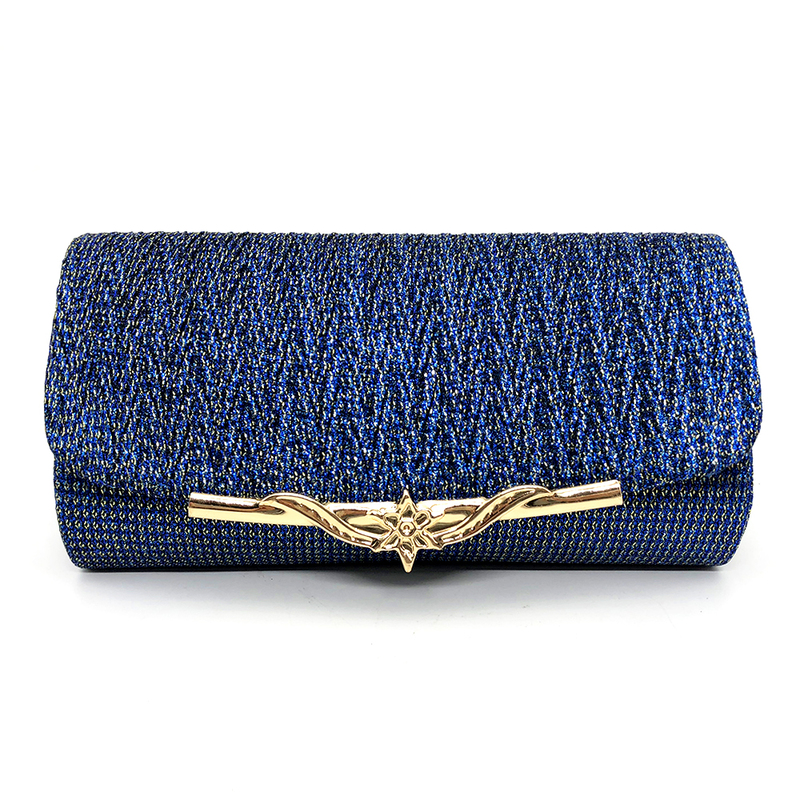 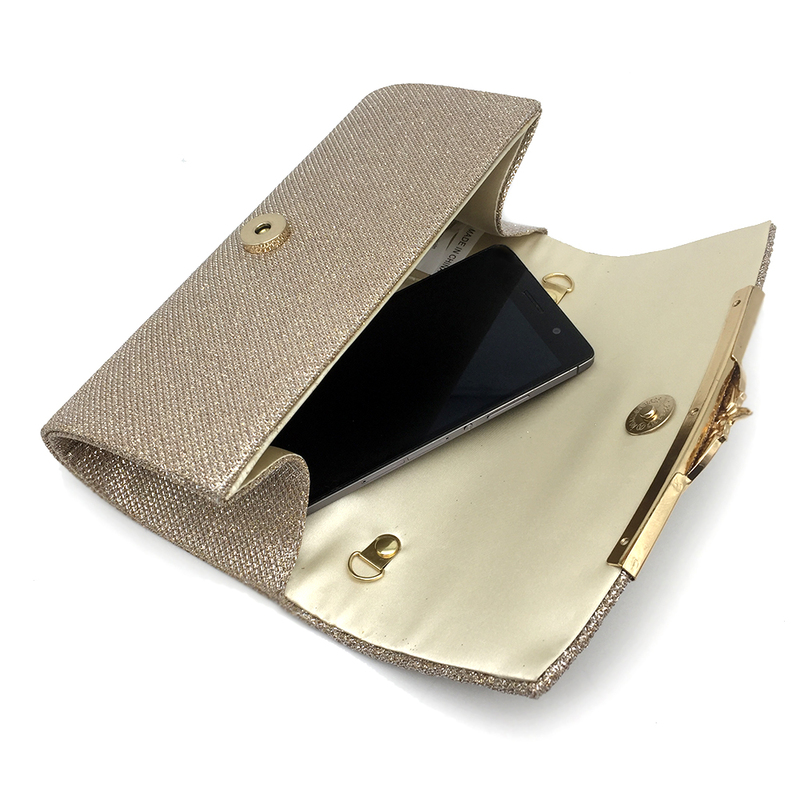 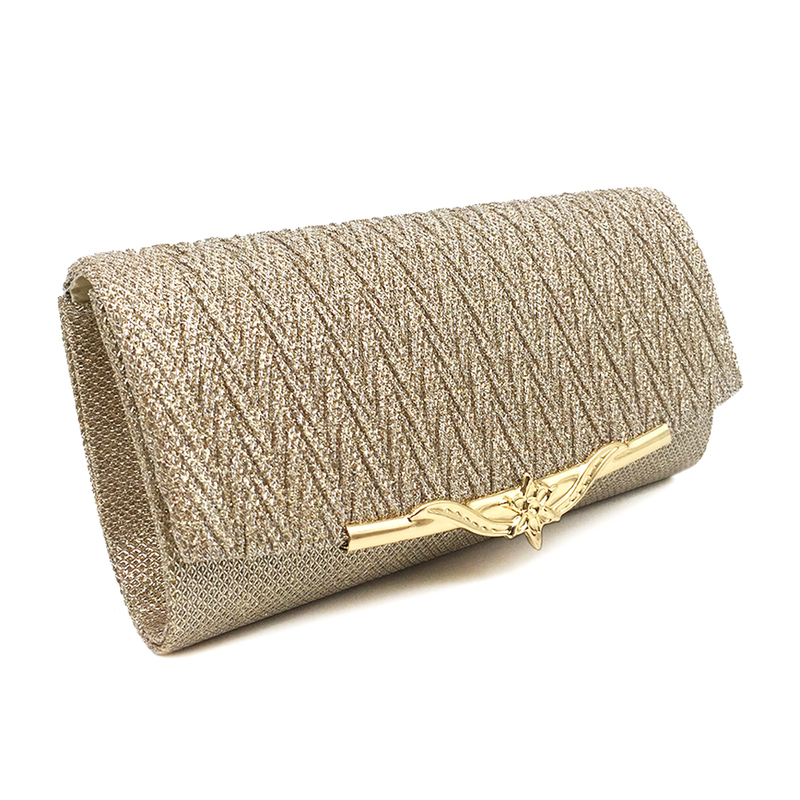 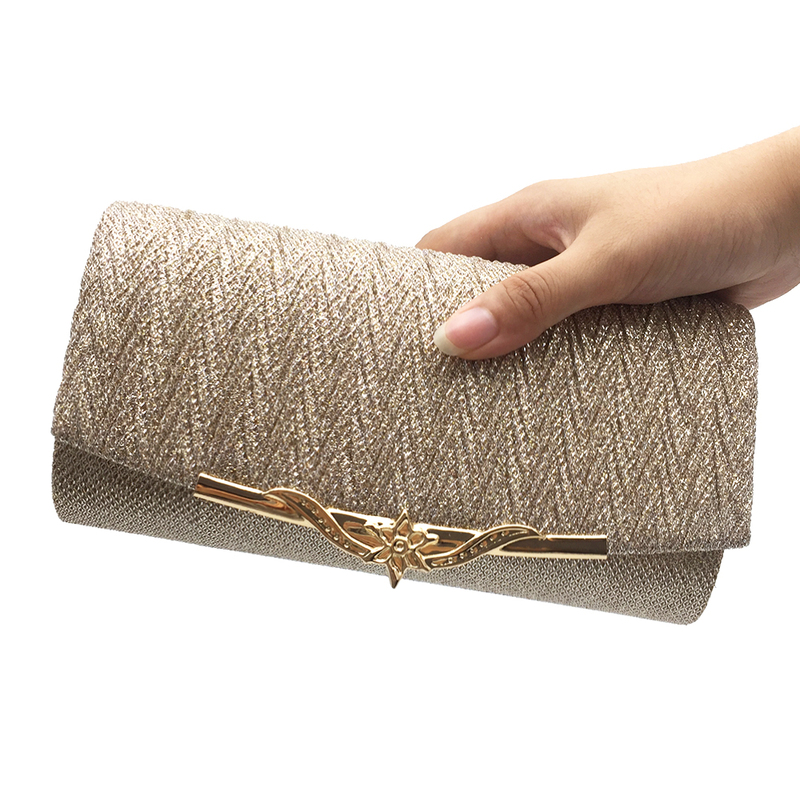 These evening bags are without a doubt the most loved designer bag among the ladies. 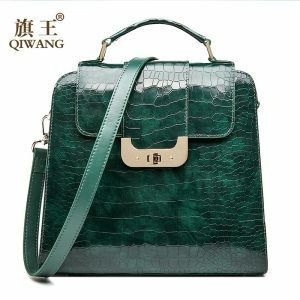 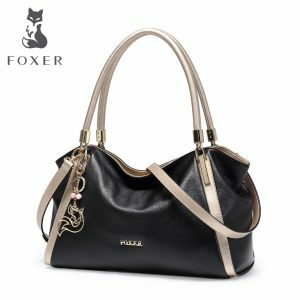 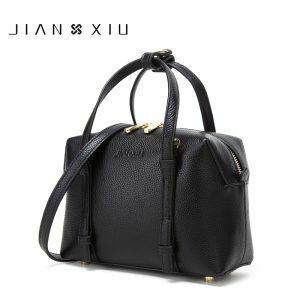 The bag is exceptional quality and timeless allure, are all elements that have made the Classic Flap the object of all our desires. 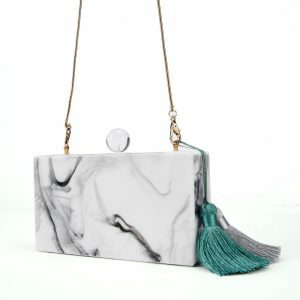 If you ask any fashion-loving girl what her biggest dream is in terms of the bag, They will definitely say a beautiful evening bag like this. 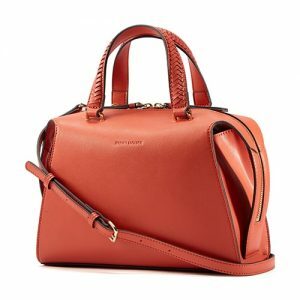 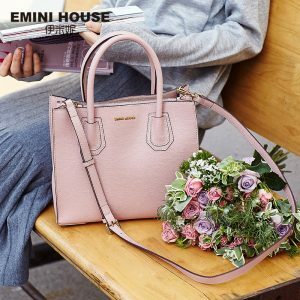 This is one of the amazing deal that is going on here if you want to buy the bag, hurry up now before it slips from your hands. 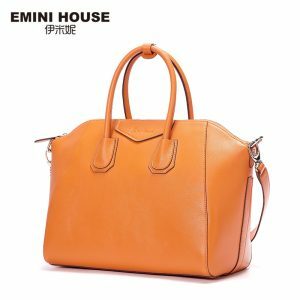 1. there may be a 1-2cm normal measuring error.